£177m-tagged Harry Kane going, going to Real? 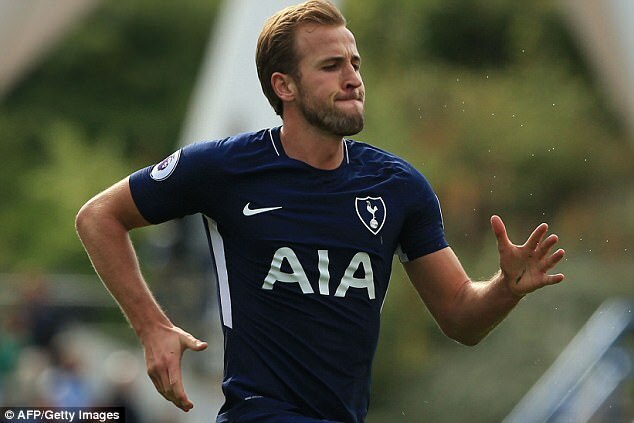 Real Madrid are considering a summer bid for Tottenham striker Harry Kane and are not deterred by the potential €200million (£177m) price tag, according to Spanish website Don Balon. 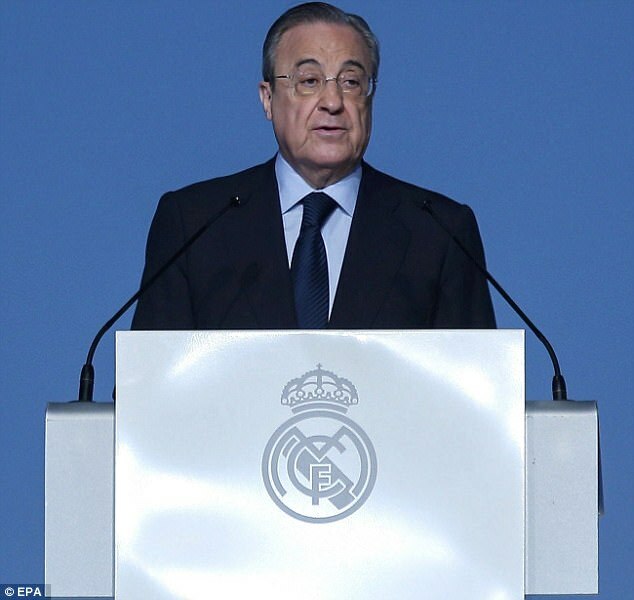 President Florentino Perez has been looking for a marquee striker for years, but the much-maligned Karim Benzema has held his place after winning favour with Zinedine Zidane and Cristiano Ronaldo. However, with Benzema now struggling to keep up the high standards, Perez is looking to finally bring a top striker to the Bernabeu and, at the moment, there are few better than Kane. The 24-year-old has already hit the back of the net 11 times in all competitions for Tottenham this season and looks well on his way to winning a third consecutive Premier League golden boot. Since 28 February 2016, the London-born star has scored an incredible 44 goals in the top flight, a full eight more than the next nearest player, Sergio Aguero. Still so early into his career, the England international has the potential to reach incredible heights in the game and Real Madrid are willing to spend huge money to make sure he does so in La Liga. However, Tottenham will be very unwilling to sell their biggest and best player ahead of their move to a new stadium and Daniel Levy will likely look for something closer to the £198m that PSG paid to sign Neymar from Barcelona. Kane’s stature will be further heightened on Thursday as Sportsmail understands he will move a significant step closer to becoming the next permanent captain of England. 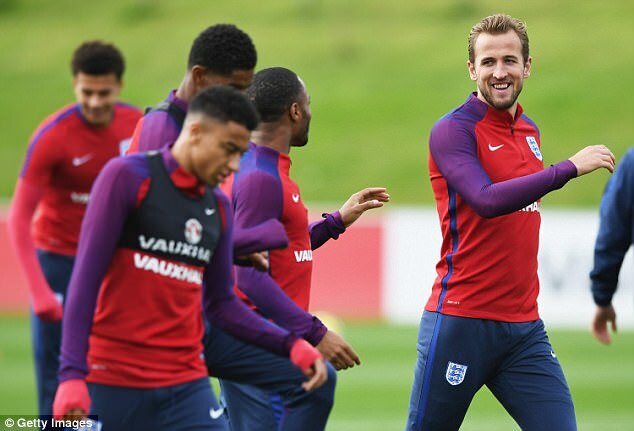 The Three Lions face Slovenia and Wembley in a qualifier that could seal their palce in next summer’s World Cup and Kane will keep the armband after wearing it in their last two ties against Scotland and France. 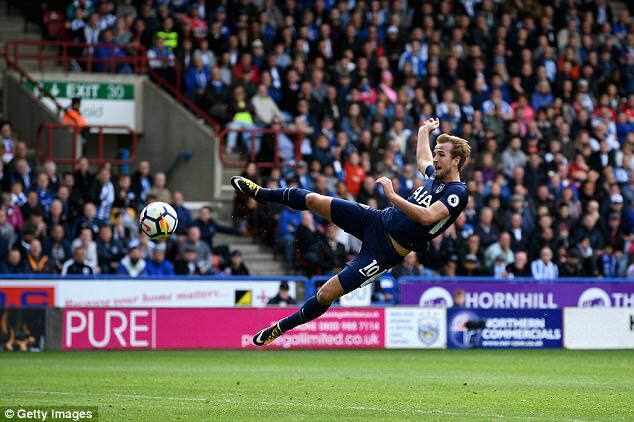 Speaking ahead of the game, England manager Gareth Southgate likened Kane to two Premier League greats and thanked Tottenham for lifting him to a new level in such a short space of time. ‘The biggest change has been physical. Since Mauricio has been at Spurs, their conditioning work has improved the team and Harry has benefited from that as much as anyone.